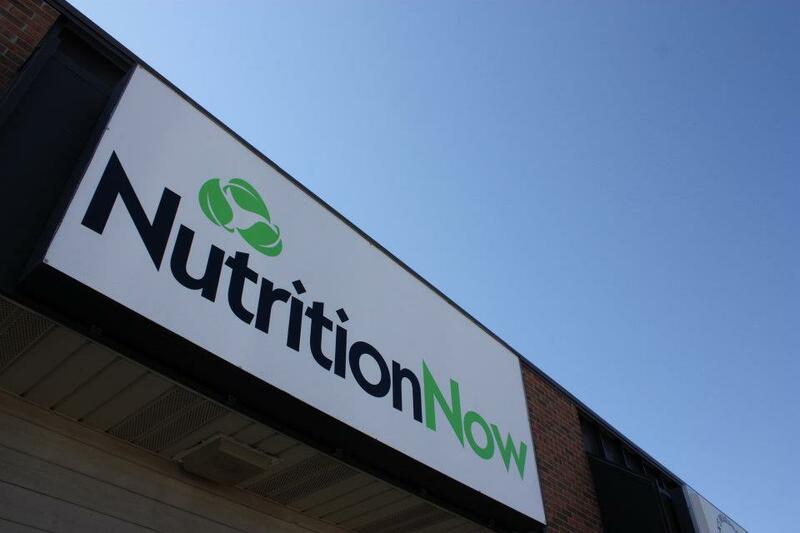 NutritionNow offers free one-on-one personal wellness coaching, a healthy smoothie bar, weekly weight loss challenges, cardio drumming and free wellness profiles. Our Nutrition Club is a relaxing and fun place to gather for a healthy meal - smoothie, tea & aloe. If you just want to stop in and check us out that is always free! Wellness Coaches are available for appointments and if you can't make it during our normal hours just call us and we can make an appointment that is convenient for you. Stop by and FEEL the difference with some great nutrition!!! ​For more information about the products we offer check out our product website here!